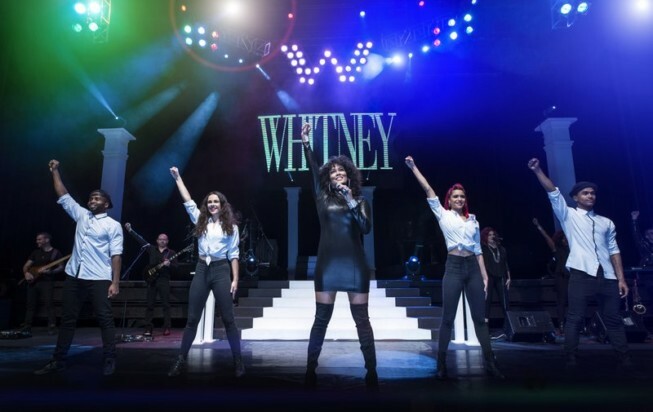 South African songstress, Belinda Davids takes us on an amazing journey channeling the love and musical talent of legendary diva, Whitney Houston. Every moment is magical in this emotionally charged show. The Greatest Love of All: The Whitney Houston Show reminds us that music and song can be cathartic. We are transformed with each note.